If you’re not too familiar with Sydney songstress Elizabeth Rose then it’s time to get clicking. The young electronic artist is making seriously big waves in Australia at the moment with her solo projects and high-profile collaborations. 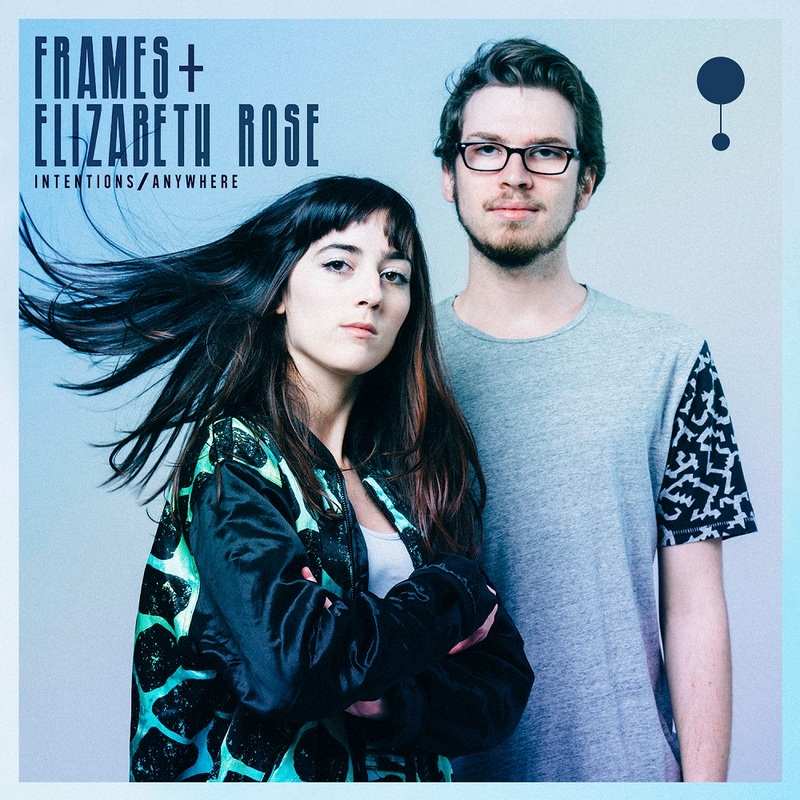 Intentions/Anywhere is her most current collaboration with fellow Sydney talent Frames. The pair are virtually creative soul mates. The blend of Rose’s signature dream pop vocals and cool beats with Frame’s deep house grooves, create a chemistry that can’t be duplicated. Hopefully we’ll see more smooth tracks from these two in the future. Intentions/Anywhere will be available for download on September 26 and will feature remixes by Melbourne producer Null and the “hipthrust house” master himself Frames. Stream the EP here.